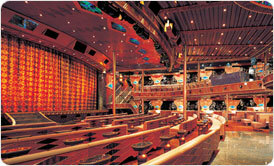 Taking her cue from her close neighbor of Hollywood, CARNIVAL PARADISE makes each of our guests feel like stars. 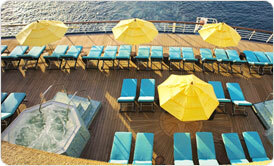 Don your swimsuit and shades for some sunning beside her three pools. 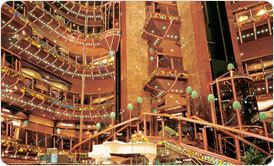 Grab some sushi with your friends before dashing off to the 6-story atrium bar and the duty-free CARNIVAL PARADISE shops. 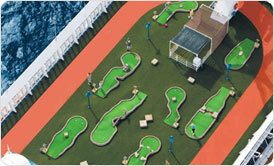 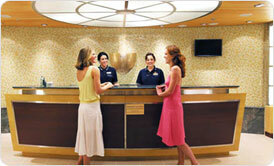 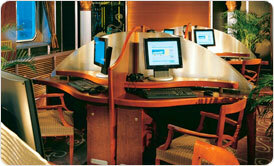 And, don't worry; we'll hold your calls while you're being pampered at the redesigned Spa Carnival. 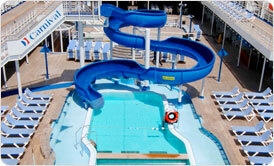 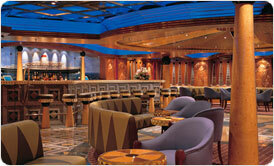 CARNIVAL PARADISE is a ship that truly lives up to its name.